The Girl Talk Speaker Series was created by Spirit of Sharing to empower 7th to 12th-grade girls in confidence, mindset, and discovering their greatness. We are excited to launch our first series and look forward to many more. 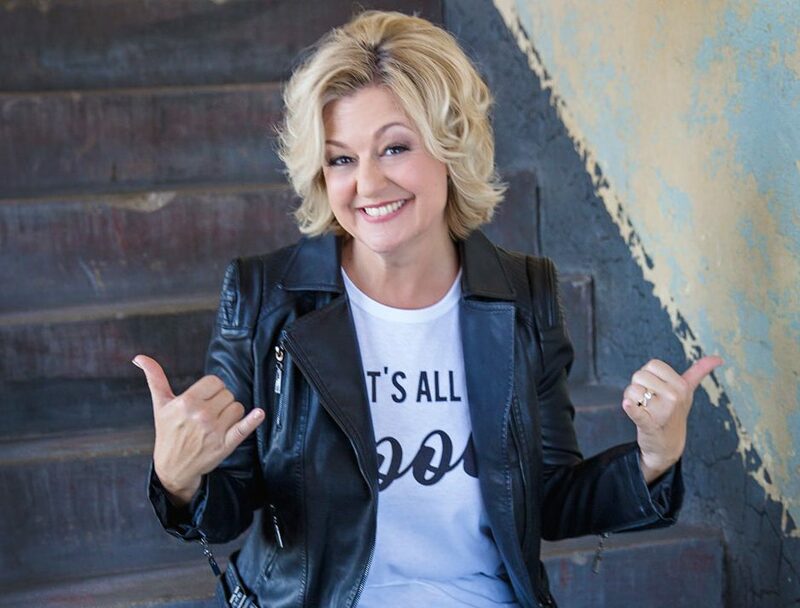 She’s an accomplished Success Coach, Speaker, host of the Frickin’ Awesome Entrepreneur podcast, as well as published Author of the book; From Frustrated to Frickin’ Awesome: 4 Steps to Achieve the Success You’re Wired For. But more than anything else she’s an exceedingly proud wife and mother of two daughters, ages 11 and 12, who loves helping others discover how to own give up “well-rounded” to own their perfect lopsidedness to make this world a better place for all of us. Elena Yorgason is a Registered Dietitian and a Certified Dietitian as well as a Board Certified Specialist in Sports Nutrition. She has expertise working in weight loss, eating disorders and improving athletic performance and help individuals reach optimal health. 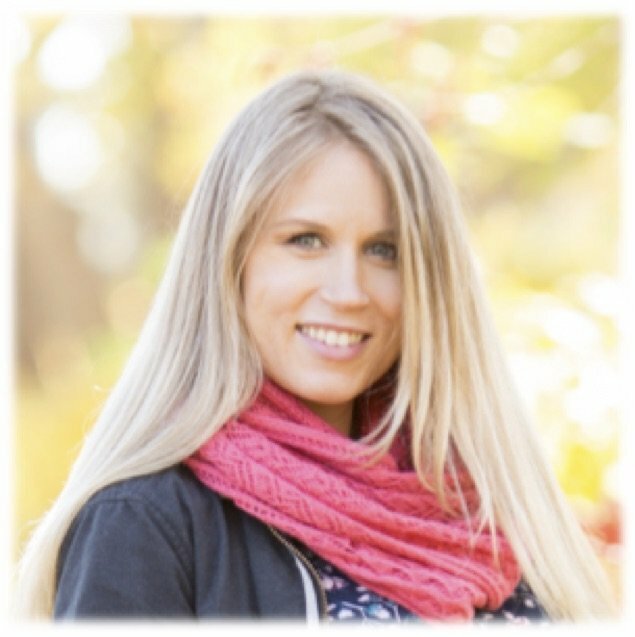 Elena moved from her home country of Finland to the United States at age 19 and worked to receive her Bachelor’s Degree from Brigham Young University in Dietetics and her Master’s Degree in Dietetics with an emphasis in Sports Nutrition from the University of Utah. She completed an internship with the United States Ski team. Elena is on a mission to change as many peoples life and health as possible. Her motto is “Your health is my passion”. Most recently she is the founder of TerraHealth School, which is an online platform offering online courses to help transform your health with whole person approach using seasonal nutrition, essential oils, and whole food based supplements. 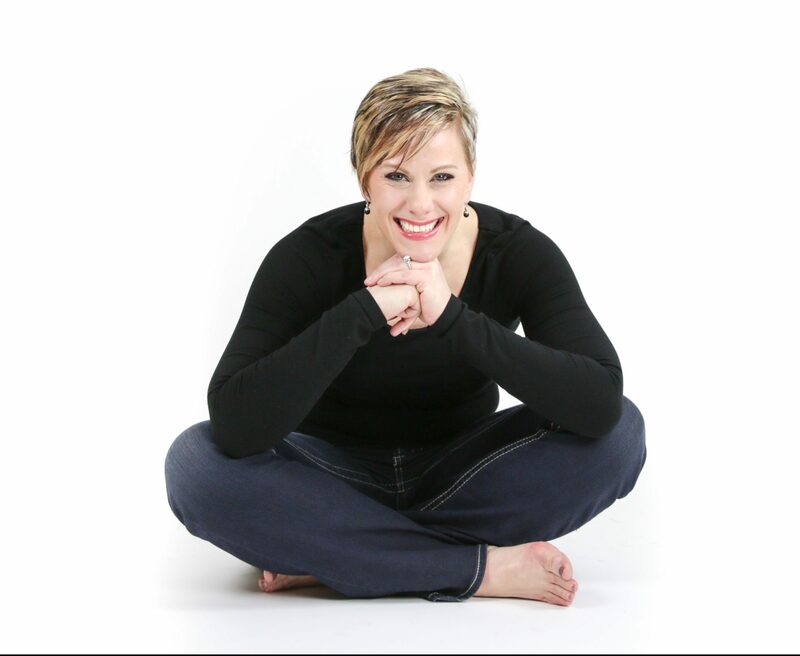 Kelly Jahner Byrne is a 1984 graduate of SSP and a former Mrs. Minnnesota She is the author of Volunteer for Life – Achieving Your Personal and Professional Goals. She is known for inspiring women and men across the country to be their best selves and up-level their lives and is a thought leader in explaining the HOW of getting your business moving forward faster. As the CEO of Kelly Enterprises International, she is a collaborative influencer with a “let’s work together” attitude.